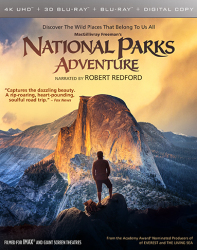 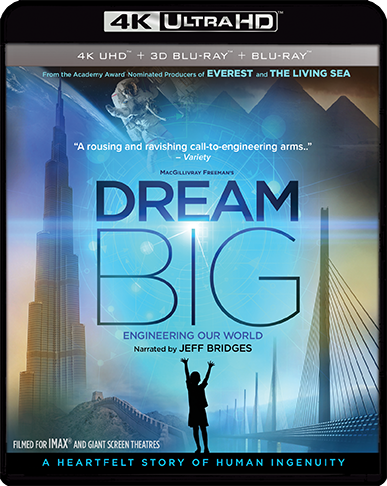 Narrated by Academy Award® winner* Jeff Bridges, Dream Big: Engineering Our World is a spectacular look at man-made marvels that will forever transform the way you think about engineering. 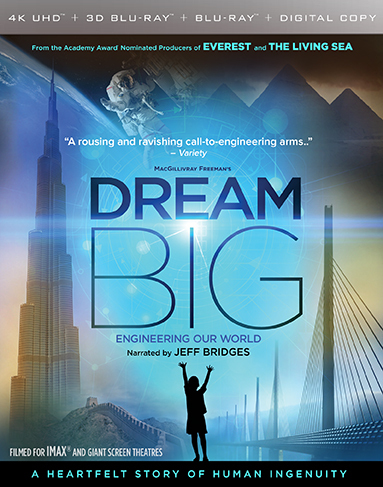 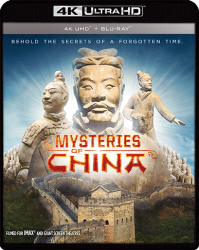 From the Great Wall Of China and the world's tallest buildings to underwater robots, solar cars, and smart, sustainable cities, Dream Big celebrates the human ingenuity behind engineering marvels big and small, and shows how engineers push the limits of innovation in unexpected and amazing ways. 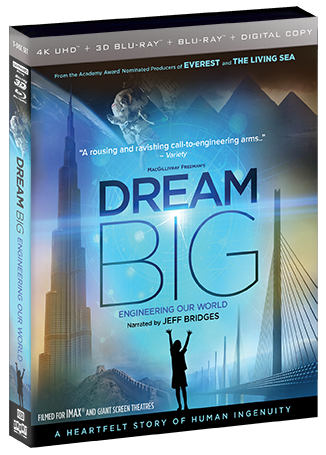 With its inspiring stories of human grit and aspiration, coupled with extraordinary visuals, Dream Big reveals the compassion and creativity that drive engineers to create better lives and a more sustainable future for all. 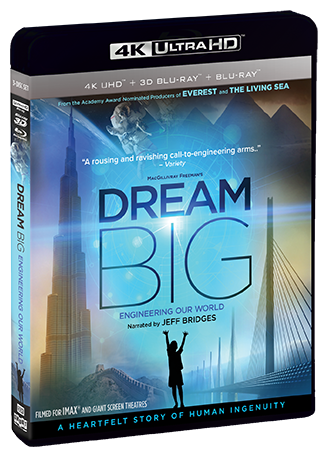 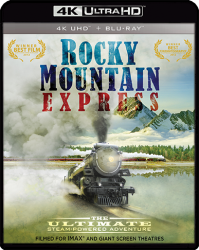 Includes 4K SDR And 4K HDR For The Full UHD Experience. 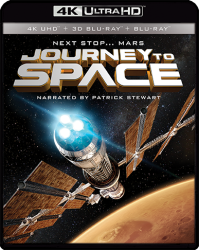 Ultra HD TV With HDR Needed To Access 4K HDR.